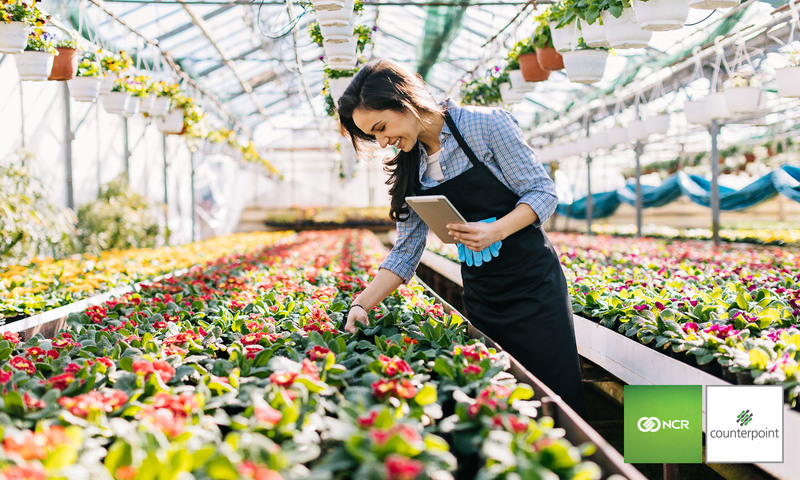 By partnering with Lawn and Garden retailers for over 15 years, we have developed a unique understanding of the challenges faced by business owners in this industry. 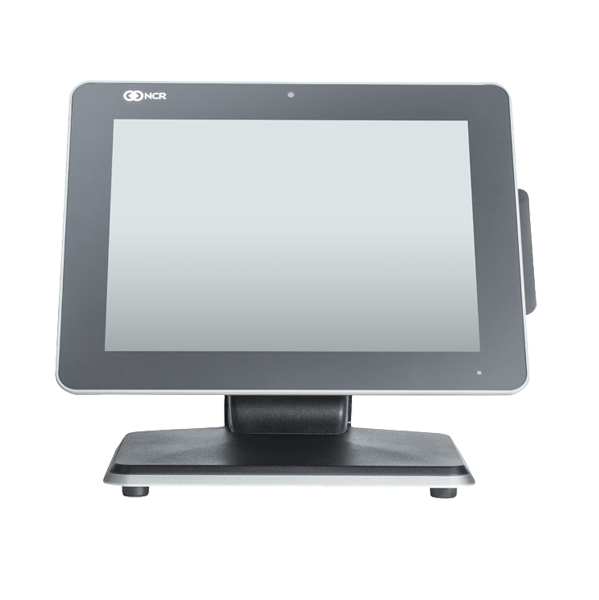 That experience, coupled with NCR Counterpoint POS software, enables us to provide a solution that is custom to your needs. The Counterpoint labeling system provides our clients with the ability to produce barcode-printed tree tags, pot stakes and labels that can withstand the outdoor conditions. The labels will ease the processes required for purchasing, receiving and inventory. With Counterpoint’s inventory control abilities, our clients have maximized their profitability. Counterpoint aids in reducing, or even eliminating shrinkage. 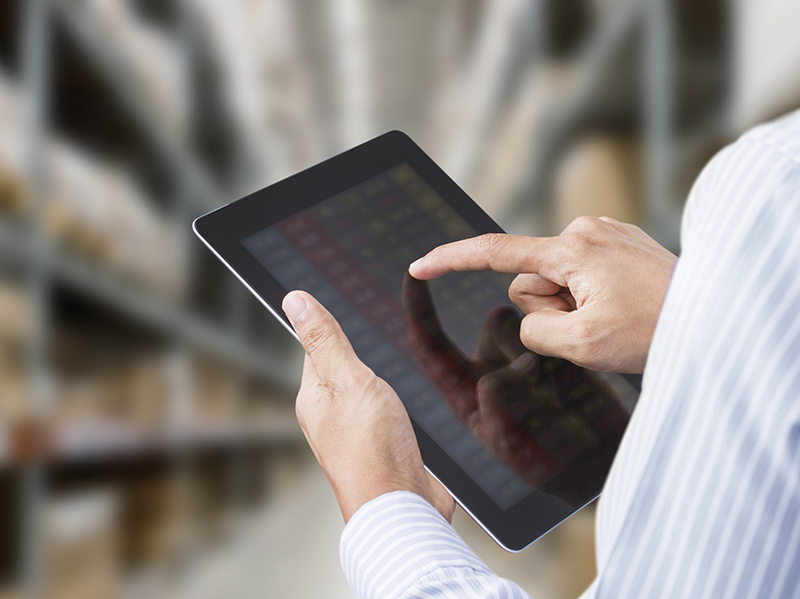 This software will also aid in the ability to manage inventory movement, track serial numbers, item costs, and profit margins. 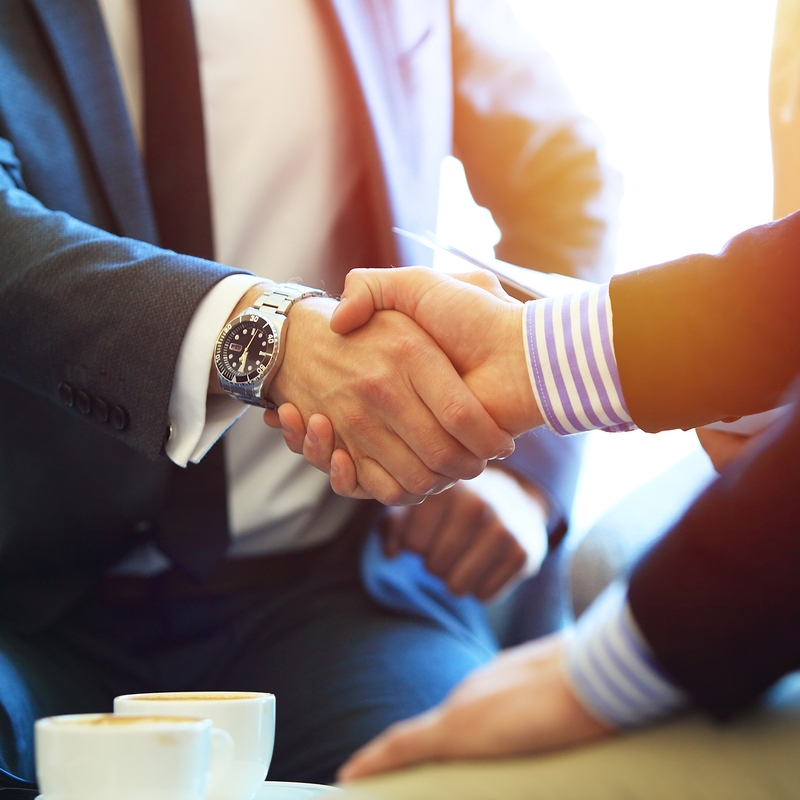 Increase customer loyalty by utilizing Counterpoint’s custom loyalty program. We will create a program based on your company and your customers. Counterpoint has an extensive reporting system. 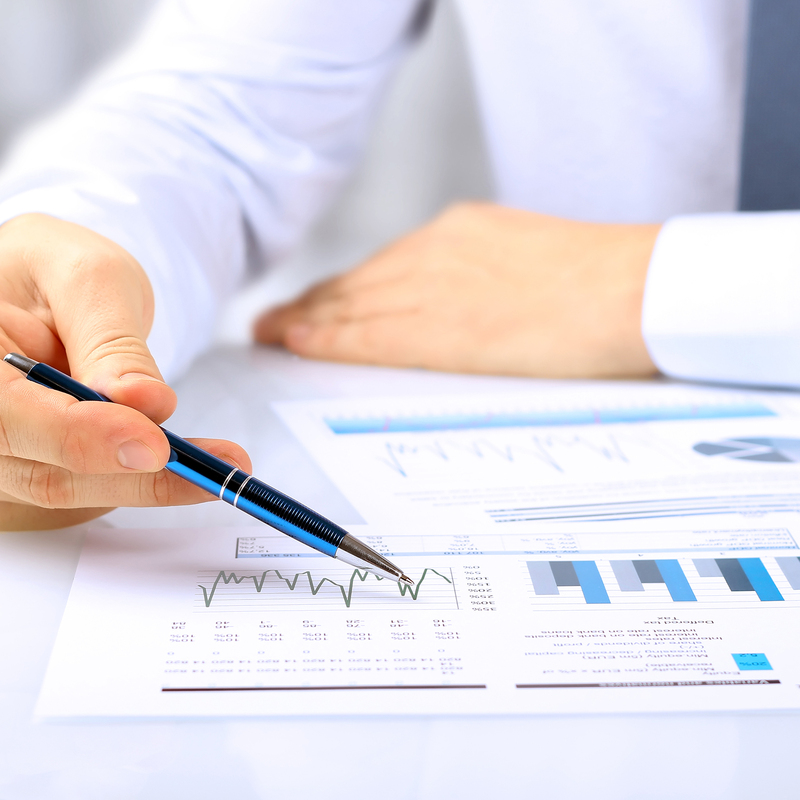 We can customize reports that provide daily, yearly and seasonal details. 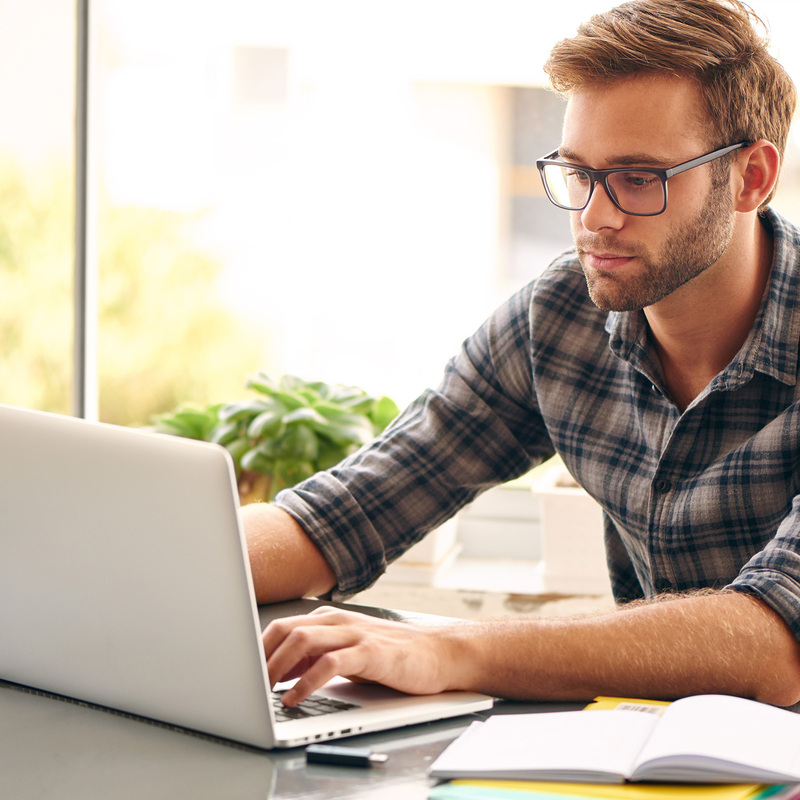 Reports can be generated for individual items, customers, etc. Set up daily reports to run automatically at the end of each business day. age, single vs flat, etc. of the lawn and garden industry. will be sent next business day. 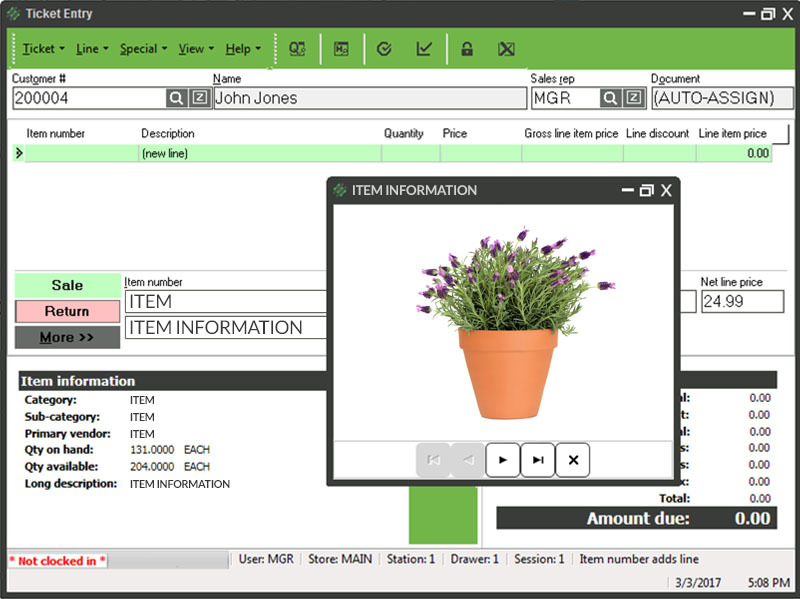 Purchase orders can be created automatically, based on current stock levels. Retail Work Order to integrate point of sale and work order scheduling. We currently have Counterpoint installs in single site retailers, as well as, multiple-site-locations.